Greetings! I hope this note finds you well. Reminders for the next two weeks are below. We're only three weeks out! 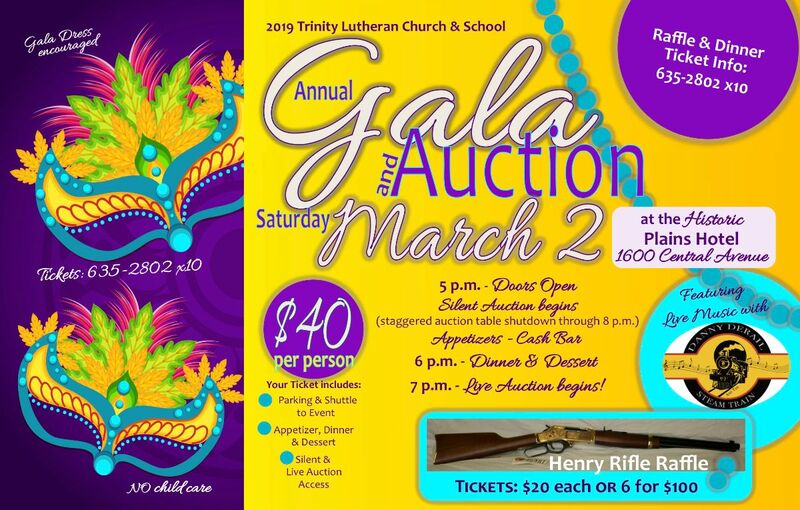 As our banner fundraiser for the year, the TLS Gala & Auction raises monies that are vital for the health of our school. Trinity is dedicated to providing quality classical Christian education at a price that families can afford. Spread the word! Social media is great for this, but don't forget the tried and true standby: word-of-mouth! Sell, sell, sell! If you need more tickets (event or raffle), let someone in the school office know. Click the gala flier image below for more information. 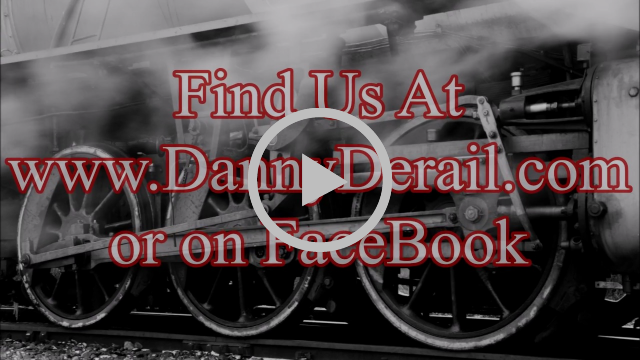 Please feel free to download it and share it around. Please contact your child's teacher for a grade-report. There will be a PTL meeting and potluck tonight starting at 5:30 PM. The meeting is first (we will be livestreaming in the PTL Facebook group), then a potluck to follow, then a family game night! The theme is “Escape The Winter Blues”— bring out your soups, stews, and goulashes! Questions? Please contact Melanie Thies. 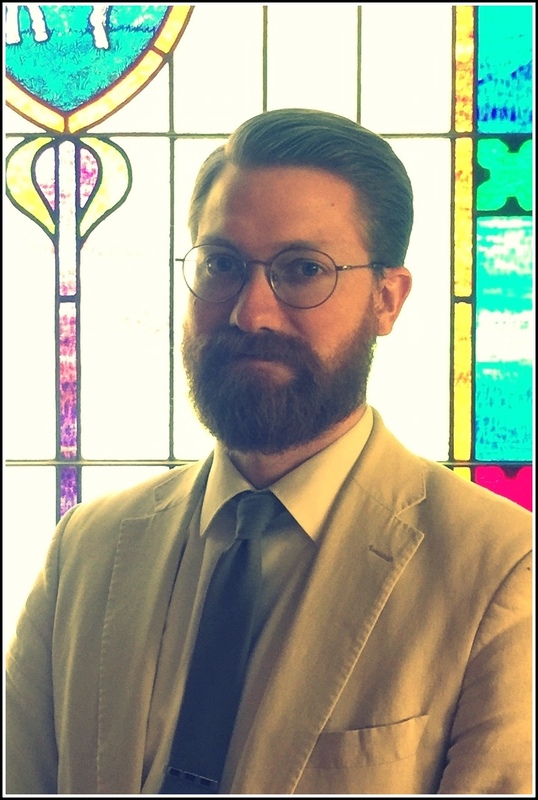 Tomorrow (Saturday, February 9) Pastor Baikie will continue teaching the Lutheran Inquiry & Adult Instruction class in the Trinity Lutheran Church undercroft. It's free, and an intention to join the Lutheran Church is not a pre-requisite. We meet on the second and fourth Saturdays of each month from 3:30 to 4:45 PM. After each class participants are invited to come see and hear Lutheran theology “in action” at Trinity’s 5:00 PM evening divine service. More information here. Attn: Members of Trinity Lutheran Church — A pastoral call meeting will be convened on Sunday, February 10, at 3:00 PM. Information on pastoral nominees is available for viewing by members of Trinity Lutheran Church. If you would like access to this information, please follow the instructions here. Attn: Members of Trinity Lutheran Church — There will be a congregational Voters Assembly on Monday, February 11, at 7:00 PM. 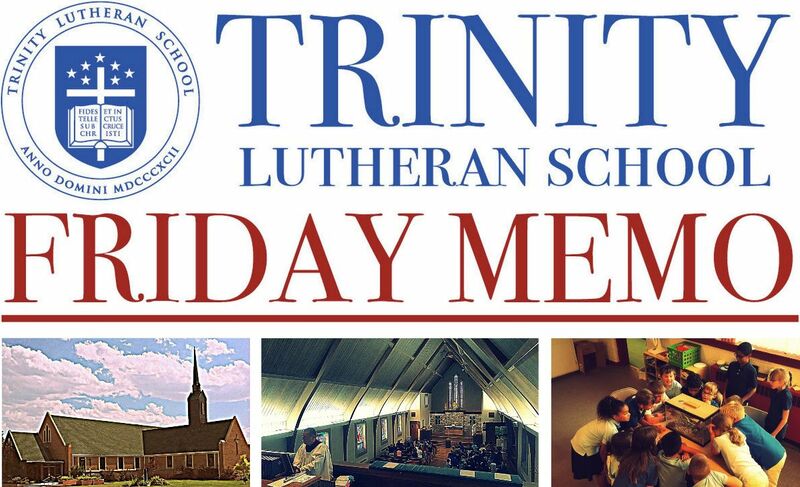 If you are a voting member of Trinity Lutheran Church, please be sure to attend. Re-enrollment this year will be done online. Please look for materials to be sent out via email at the end of next week. More details to come. If you have questions, please email the headmaster. View/Print the current version of the 2018-2018 Academic Calendar (V5 - 1/7/2019) here. View/Print the current version of the 2018-2018 PTL Calendar (V6 - 10/16/2018) here. Subscribe to the TLCS calendar with iCal or Google Calendar. If you need assistance subscribing to the calendar on your computer or mobile device, please contact Mr. Demarest.